The world’s leading thin film solar company acquires a VC-funded startup. 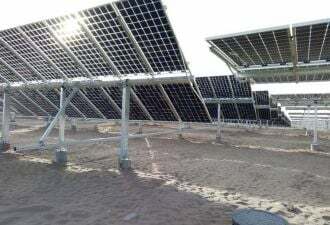 First Solar (Nasdaq:FSLR) announced the acquisition of RayTracker, a VC-funded manufacturer of utility-grade single-axis trackers. The acquisition serves as an additional option to First Solar's Engineering, Procurement and Construction (EPC) offerings. RayTracker's entire team will join First Solar's EPC group. RayTracker is backed by Idealab, The Quercus Trust and Phoenix Fire. RayTracker claims that it has over 5 million hours of tracker operation in the ﬁeld with .9998 measured availability. The firm also claims that its tracker has fewer moving components per megawatt versus alternative tracking architectures. Importantly, RayTracker claims that it has the first tracker validated to have 20-year-plus lifetimes without scheduled maintenance. The firm touts its distributed tracker scheme versus the ganged architecture used in other utility-scale solar farms. The big question is whether the economics of tracking First Solar's lower conversion efficiency cadmium telluride modules offers the same value proposition as tracking higher efficiency modules. 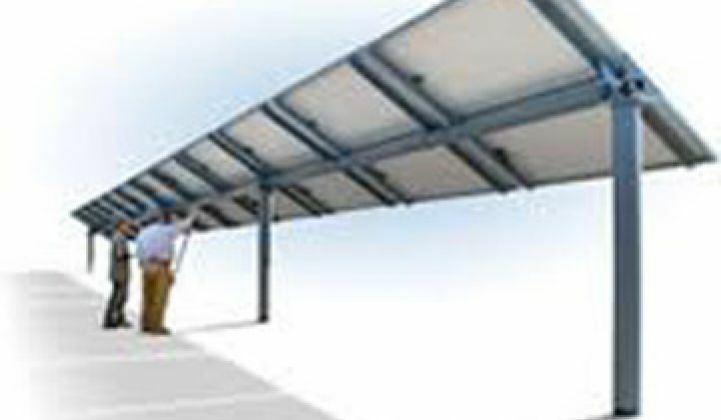 Tracking high-efficiency panels, as done routinely by SunPower, has a clear economic value on levelized cost of energy. Dan Shugar, CEO of Solaria, and formerly with SunPower, has asserted that trackers are the only way to go with crystalline silicon panels in geographies south of Berlin, Germany. The investment bank analyst community were not very excited about the acquisition and First Solar's stock price has not been significantly impacted since the deal was announced.